To me nothing quite beats for beauty and interest a slice of a primitive chondrite. I could look at type 3 chondrites for hours. 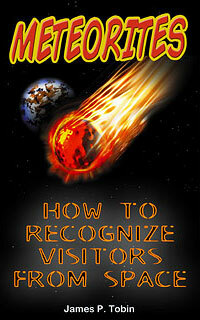 Meteorites like Ragland, Semarkona, and Begga they just hit the spot for me. 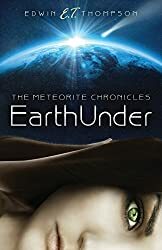 Close behind are a few Carbonaceous Chondrites for example Axtell, Allende, and others like one that I got in Tucson which this article is about. 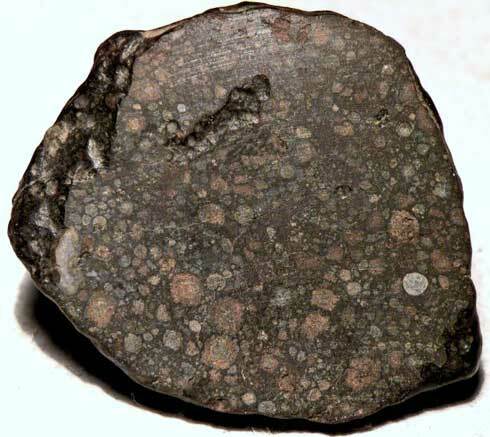 NWA 4502 is about as ugly in the average piece as any meteorite you would ever see. It has no fusion crust; it has that desert polish instead, and no shape or regmaglyphs. It comes in just worn out blobs of rock. But, cut it open and lap it to about 200 grit and the chondrules just pop from the surface. Polish the same surface and the chondrules are gone. It is one of those meteorites that loses all it contrast when polished. It has huge CAI in some pieces. As a bonus there is quite a bit of it around under several different NWA numbers. Abundance often means affordability, and that is the case with NWA 4502. 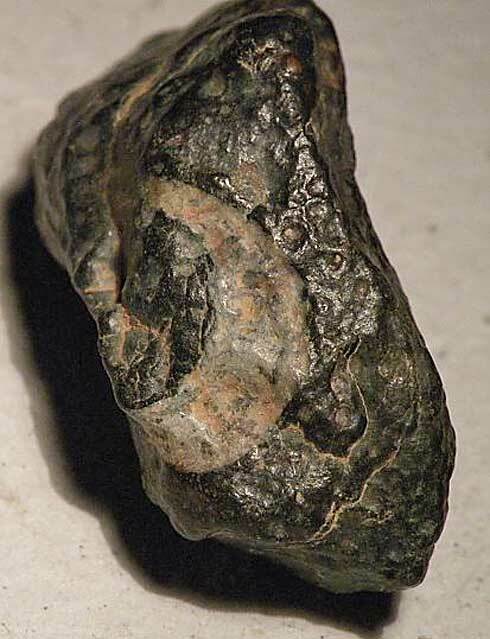 I know that this meteorite will not be high on some people’s list since they need fusion crust and attractiveness in the shape of the individual. I like that too most of the time. But, sometimes the insides are so fresh or like with 4502 the chondrules so abundant I just ignore the outside ugliness and love the beauty within. There was a time when there were not very many CV3s but, today the collector has quite an abundance of choices. Last time I looked there were about 150 CV3 meteorites. Maybe there is some pairing in that so the number is really smaller. Someday when all the analysis is done we may see which numbers are related to each other. The one bad thing about the very dark matrix and weathered state of NWA 4502 is that lapping it coarse and no polishing makes for more difficult photography. There is a little added roughness to the edges of the chondrules. Using the sharpness tools really only make for less detail and too many sparkles in the pictures. Examination by holding in the hand is really the way to go with this one. But, here are a couple photos for your enjoyment of this chondrule rich CV3.